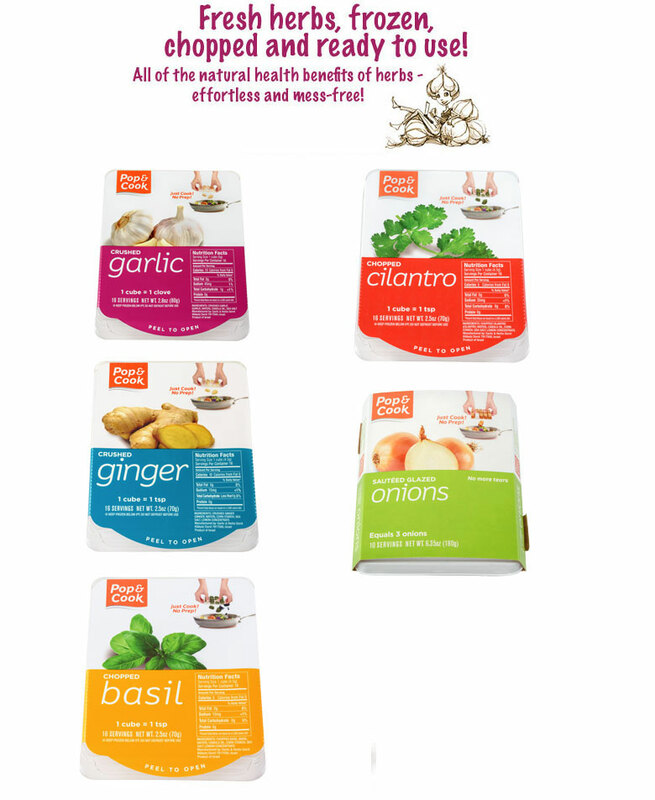 Pop & Cook Garlic and Herbs specializes in developing, producing and marketing frozen seasoning products. Our company has more than 3,500 acres of field crops – garlic & herbs – which are picked, and then immediately chopped, packaged and frozen in a unique fast freeze process, maintaining their taste, freshness and nutritive value. Our fresh frozen garlic, ginger, basil, sautéed glazed onions and cilantro are sold exclusively at Walmart. 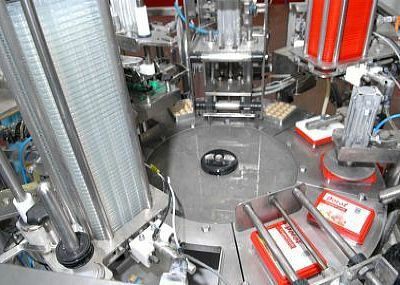 Our factory is a modern, high tech facility that is fully automated and equipped with state of the art machinery. The plant’s produces approximately 4000 trays per hour, or millions of trays each year. The company’s R&D department invests time and resources in developing new products, keeping the company growing and moving towards new objectives. Like all great ideas, the idea of crushed garlic came up as an answer to a clear consumer need: small garlic cloves, crushed and ready-to-use. On our Kibbutz in Israel, towards the end of the 1980’s, one of the Kibbutz members turned his home into the first experimentation laboratory and worked on what would years later become Pop & Cook’s flagship product: frozen crushed garlic. Our first plant for crushed garlic production was established in Kibbutz Dorot in 1992, in a caravan. Pop & Cook’s frozen seasoning products introduce an innovative and new category to the market. In addition to this, the pre-portioned packaging is simply unmatched. For us, this spells innovation, and this innovative spirit keeps on opening doors. The combination of freshness and great taste together with the convenience and availability is a sure win, which has without doubt proved itself, and will go on doing so in the future.